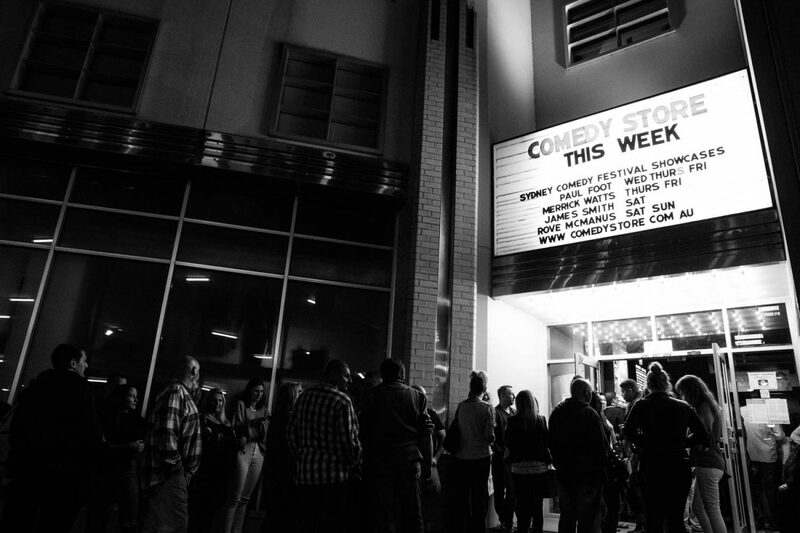 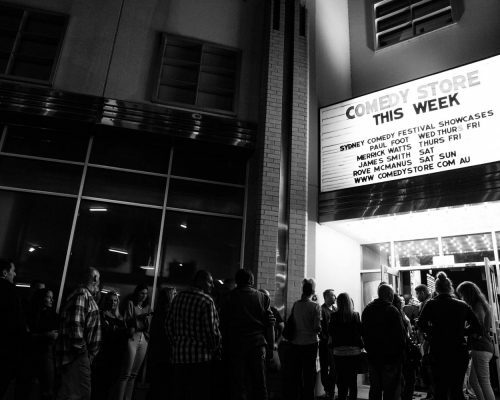 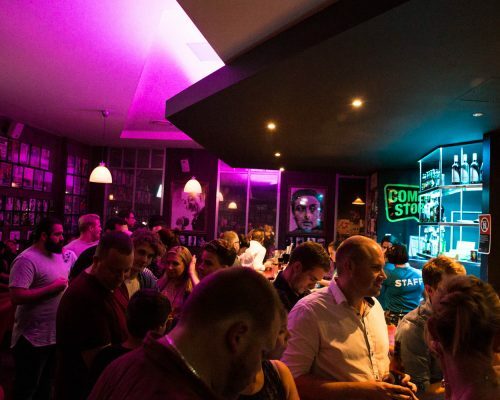 Sydney Comedy Festival is Sydney’s biggest annual comedy event, attracting an audience of over 120,000 people to venues across Sydney every April and May, followed by a Showcase Tour that plays to over 25,000 audience members in over 50 territories across Australia. 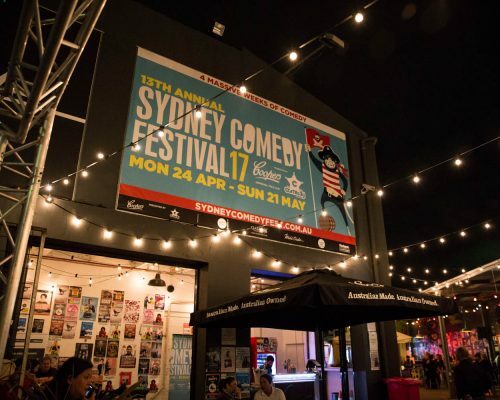 The 2017 Festival program featured over 600 performances from the finest Australian acts, the biggest international stars and the hottest emerging talent, offering up everything from stand up to sketch, satire, impro, musical, absurdist, theatre, magic and kids comedy. 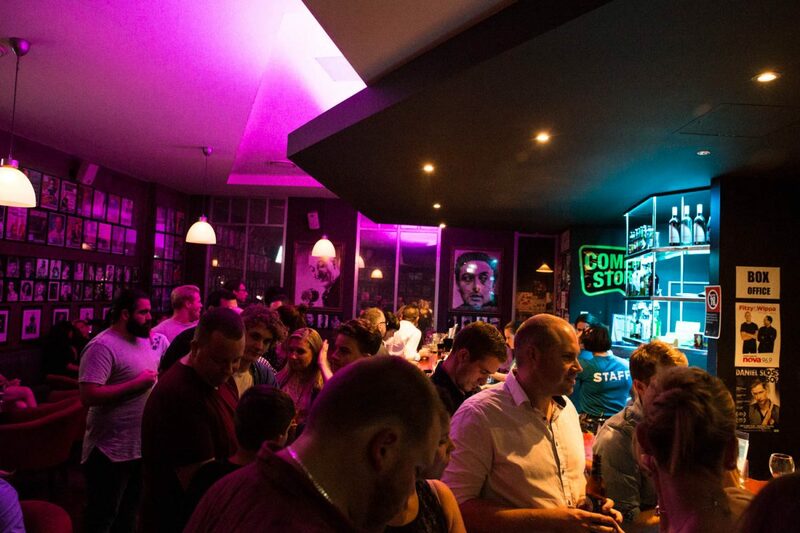 The Festival program also includes a series of popular showcase events and spectacular galas at Sydney’s most iconic venues including the Sydney Opera House, Enmore Theatre, Sydney Town Hall, Factory Theatre, The Comedy Store, The Concourse in Chatswood and Parramatta’s Riverside Theatre. 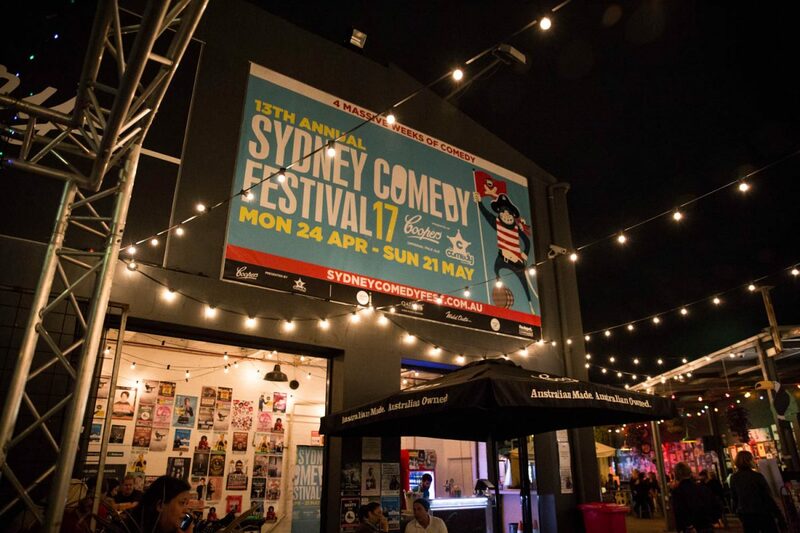 Celebrating its 14th year in 2018, the Sydney Comedy Festival has established itself as a landmark event on Australia’s cultural calendar and each year aims to deliver a bigger and better festival experience to satisfy Sydney’s rampant appetite for comedy!